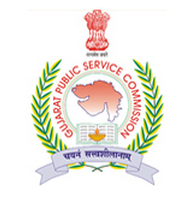 Gujarat Public Service Commission (GPSC) has published Latest Updated Schedule of Forthcoming Examinations for the Year 2019. Check below for more details. 0 Response to "GPSC Exam Calendar 2019"